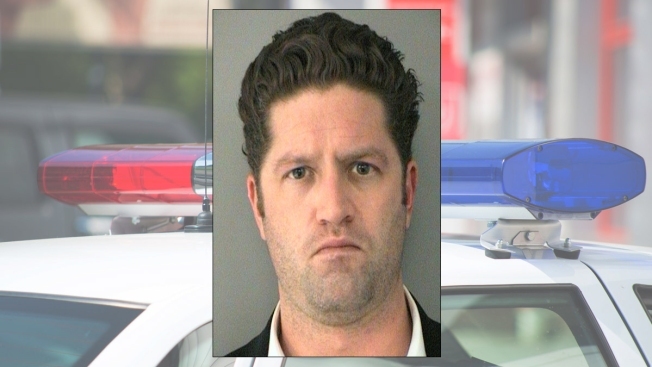 Arlington Police say a 37-year-old man threw glass at another man's face following an argument at a Ballston bar. The incident was reported at a bar in the 800 block of North Quincy Street around 11:20 p.m. Monday. Police say Todd Lewis, 37, allegedly threw a glass at the victim, who suffered a large cut on his face and was hospitalized for his wounds. Lewis fled the scene, but turned himself in to police Tuesday. He's behind bars without bond, facing charges of malicious wounding. According to a matching profile on LinkedIn, Lewis worked as a lawyer in the D.C. area.